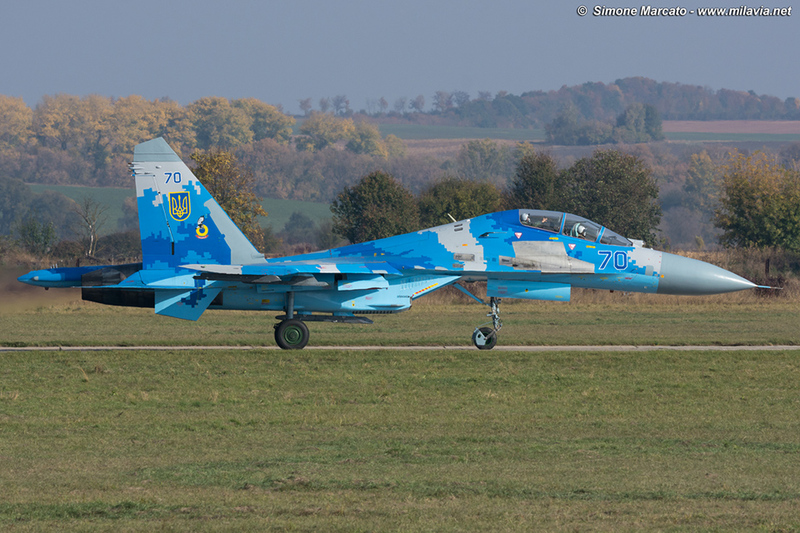 Su-27UB 70 Blue unfortunately cashed on October 16, killing Colonel Ivan Nikolayevich Petrenko, deputy commander of Eastern Air Command/Ukrainian Air Force, and Lt. Colonel Seth ‘Jethro’ Nehring of the California ANG/144th Fighter Wing. .